Just over the Scott County line, this special home is nestled in Violet's Trace subdivision. 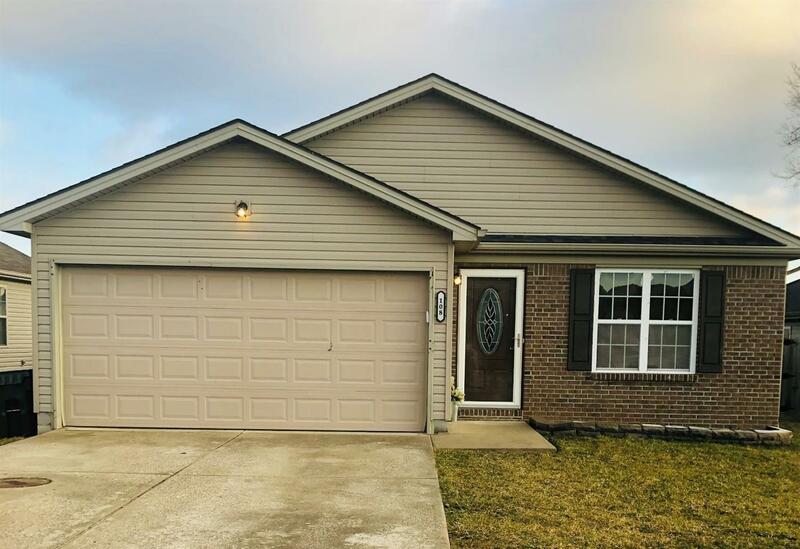 This move in ready home is 5 minutes from shopping, 5 minutes from I-75/64, and 15 minutes from Lexington. The owners have taken great care of this home. The entire home has been repainted. There are large closets in every bedroom and a walk in closet off the master bathroom. Under cabinet lighting in the kitchen. The roof is only 3 years old. Large fenced in back yard and deck for entertaining. The home backs up to green space. Come take a tour soon!